While most of us probably won’t have any issues when it comes to layering our skincare products, the fact is that we are probably at a loss when it comes to hair products. 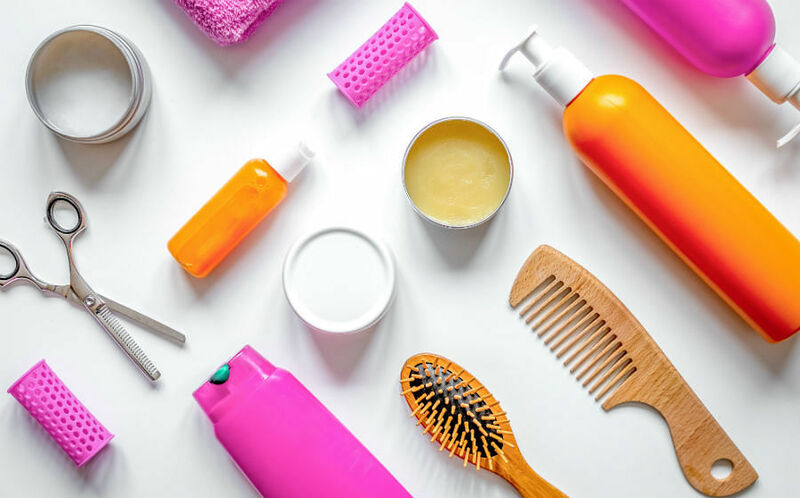 And with the staggering amount of hair care and hair styling products available, each one more tempting than the other, it’s challenging enough to know which ones to get, let alone know the correct order of use. So if you’re still feeling confused, let us set the record straight. All you have to do is follow our step-by-step guide and you’ll definitely be blessed with good hair day, all day, everyday. A shampoo is just to clean the hair and scalp right? Wrong. Choosing the right shampoo for your hair and scalp type can do wonders for managing your locks and styling it. For example, those with fine and limp hair should use a volumising shampoo while those with very dry and damaged tresses will probably do better with a formula that’s richer and more nourishing. If your hair is healthy and unprocessed, you’ll probably get by with a regular shampoo that’s suitable for daily use. Try Pantene Aqua Pure Shampoo, $12 for 750ml, which gently cleanses hair and scalp without stripping it of natural moisture. The formula is also free of silicone so there’s no build-up left on the scalp after every use to keep hair and scalp feeling light and fresh. You can then follow with the corresponding conditioner that’s best suited for your hair type. If you have naturally thick and coarse hair, you’ll probably follow up with a rich hair mask to soften and smooth unruly tresses. 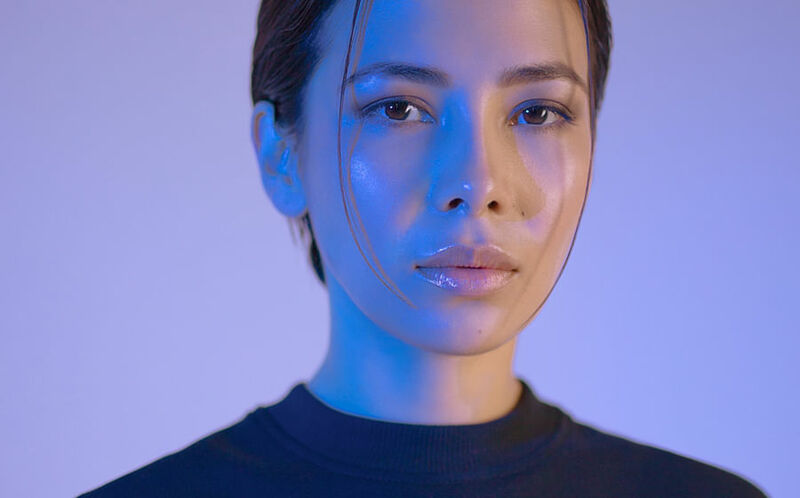 But for most of us with fine hair and a scalp that’s prone to oiliness, leave-in treatments tend to be a tad daunting, especially in a hot and humid climate like ours. Which is why Schwarzkopf Extra Care Purify And Protect Hair Sealer Spray, $18.90 for 150ml, is so perfect for those looking to give your hair a little TLC without the greasiness. Developed to repair damaged strands without any greasiness, it penetrates hair shaft to reinforce hair structure while imparting your locks with a healthy shine. Remember to towel dry your hair first and avoid applying too close to the scalp. Often neglected but absolutely essential, a heat protectant product is key in shielding your hair from frequent styling that involves hot tools. Whether your styling tool of choice is a hair dryer, straightening iron or curling tongs, a thin layer of heat protectant helps minimise the heat damage that could result. We like the Living Proof Restore Instant Protection, $39 for 160ml. Totally weightless and undetectable, it protects hair against heat of up to 230°C, shields it against UV rays, minimises frizz and adds a healthy shine. On damp hair, spread a suitable amount of product along the lengths of your hair (avoiding the roots) and run a fine-toothed comb through your hair to ensure that the product is evenly distributed. Now, you can go on and style your hair with a peace of mind! For those with fine hair that needs an extra oomph, don’t be afraid to layer on hair mousse after you apply your hair protectant. Formulated to add shine and volume to flat hair that doesn’t hold style well, try Sachajuan Hair Mousse, $33 for 200ml. This weightless hair mousse plumps fine strands and gives it additional body and movement. Dispense a peach-sized dollop, which should suffice for shoulder-length hair, and apply along the lengths of your hair in sections. Another factor that stands between us and good hair days? Humidity, of course. This explains why frizzy hair is often the bane of our existence. To eliminate this, reach for a hair serum which will seal hair cuticles so that your locks remain smooth and shiny. We like VERB Ghost Oil, $24 for 60ml, and just like how its name sounds, it’s completely weightless while effectively blocking out frizz. It’s also fortified with botanical ingredients to nourish and strengthen hair at the same time. Finally, once your hair is all done, the last step to lock the style in is simply with a few spritzes of hairspray. It’s important to look for one that gives strong hold without stiffness so you can easily retouch your style throughout the day. We like Toni & Guy Glamour Firm Hold Hairspray, $19.90 for 250ml. Plus, it also provides additional humidity protection so you remain perfectly coiffed all day long.